Child labor is a human global rights violation in which kids skip school in order to go to a full time job, where they are likely to be enslaved. Where is this most common? 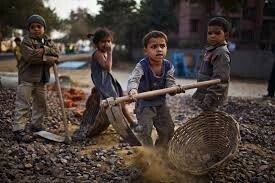 Most child laborers live in lower-developed or middle-east countries. 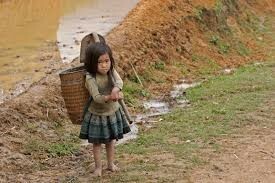 57 million child laborers live in Asia. 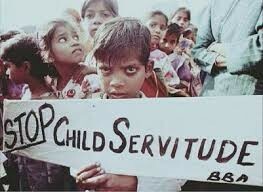 Child labor causes many problems. 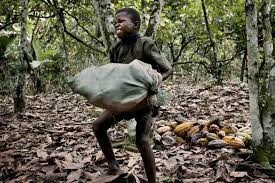 Children are forced to work in intolerable conditions. Most child laborers are paid well-below the legal minimum wage. Children are also forced into the jobs that no person would want to do. 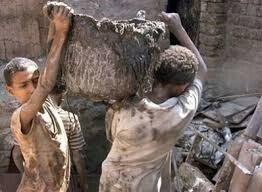 Most child laborers work in terrible conditions. There are many factors which contribute to injuries, sicknesses, and deaths. Pesticides can cause many illnesses in children who are around them. Many deaths occur each year because of the lack of experience that these kids have. Most do not have running water, clean water, and bathrooms. 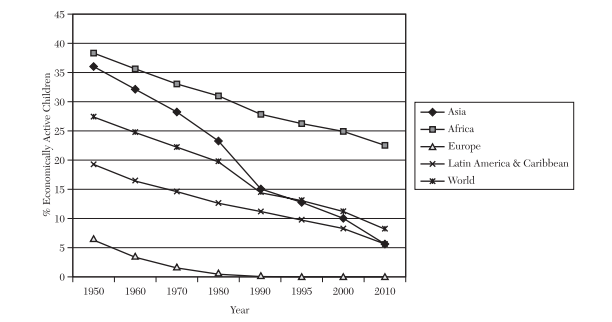 Most efforts to solve child labor have not been successful. 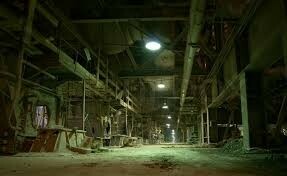 Some countries though, have taken the stop to ban child labor in their country. Even though countries have banned it, most larger companies have paid them off to continue with child labor. 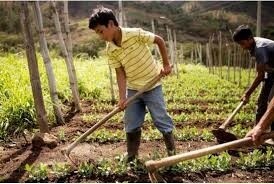 What can you do to stop the cruelty of child labor?